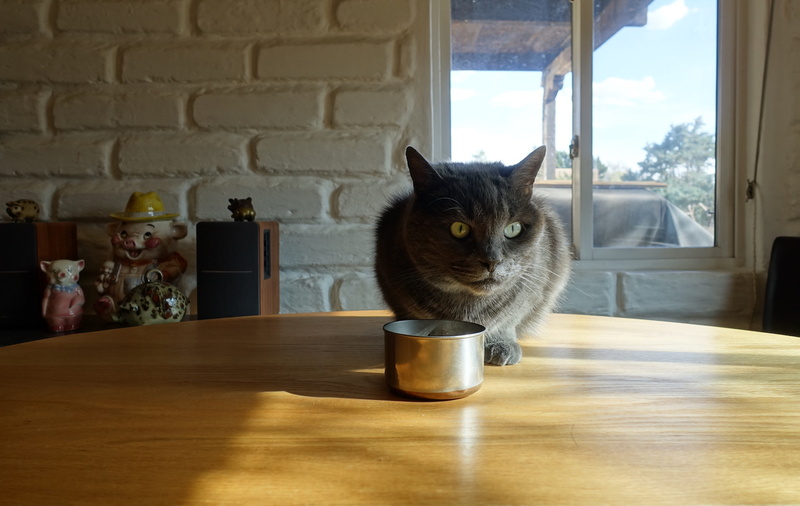 This entry was posted on April 8, 2019 at 6:58 am and is filed under Cats, Photography. You can follow any responses to this entry through the RSS 2.0 feed. You can leave a response, or trackback from your own site. The O’Grady and Sony combo strikes again. Beauty, heh? I shoulda tooken a pic of the hairball she blew last night. Chihuahua. Some sort of Olympic record, I expect. It was nearly as big as she is. Eeew. Maybe they will come up with a tablet for cat allergies.